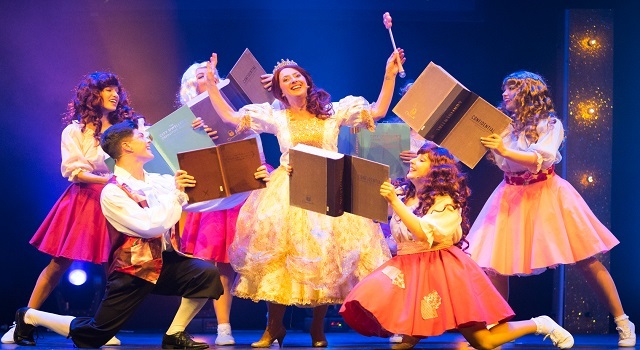 The ultimate pop princess party Once Upon A Princess is heading out on the road for its first ever UK tour. This enchanting production features songs from Olly Murs, Dolly Parton, Cher, Michael Buble, Jess Glynne, The Greatest Showman and more plus West End and Broadway numbers from Shrek, Hairspray, Footloose, Annie and The Wiz. Come one, come all, we’ll have a ball!